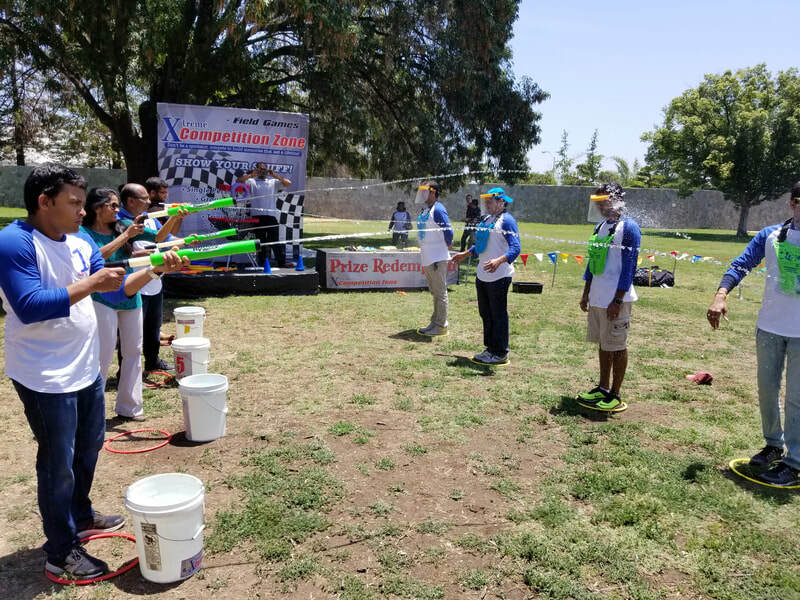 Field Games For Large Groups - Interact Event Productions - Corporate Event Planning at Wholesale Prices! Our Field Games Are What Set Us Apart! One of our most unique qualities as an event planning company is our field game packages that we offer. 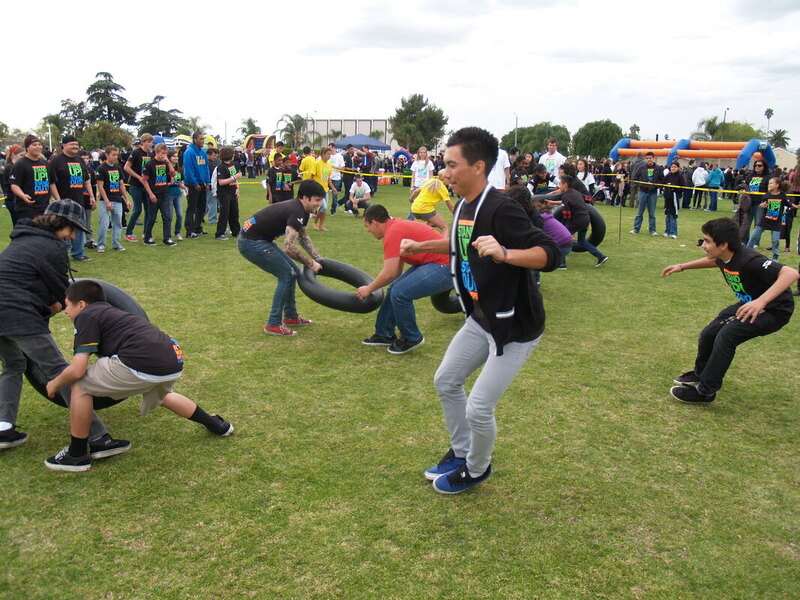 We offer the most exciting, interactive field games, an experienced host and a professional look. 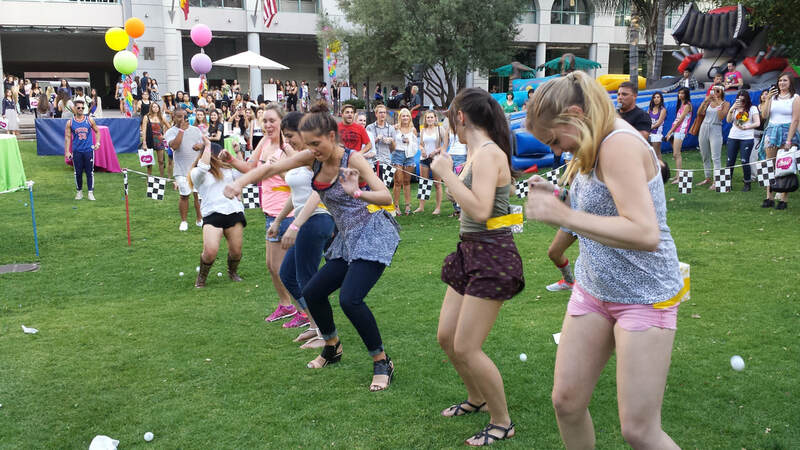 When we plan your event, we choose the the perfect field games for your audience. 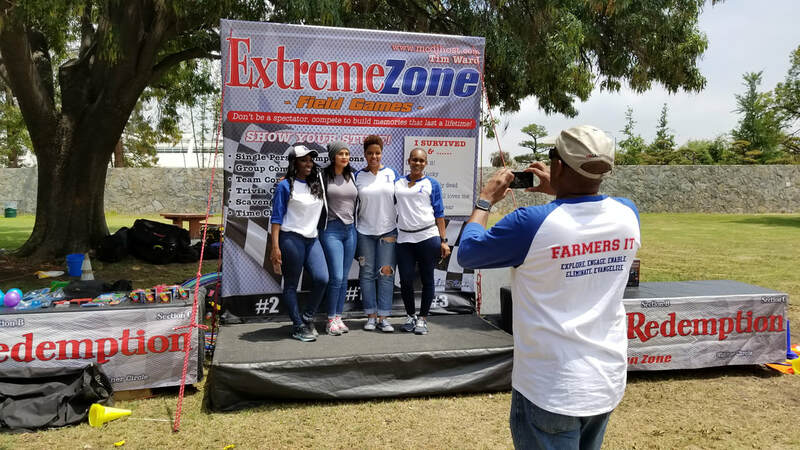 We use professional backdrop and stage set-up complete with prize tables, prizes and competition zone. 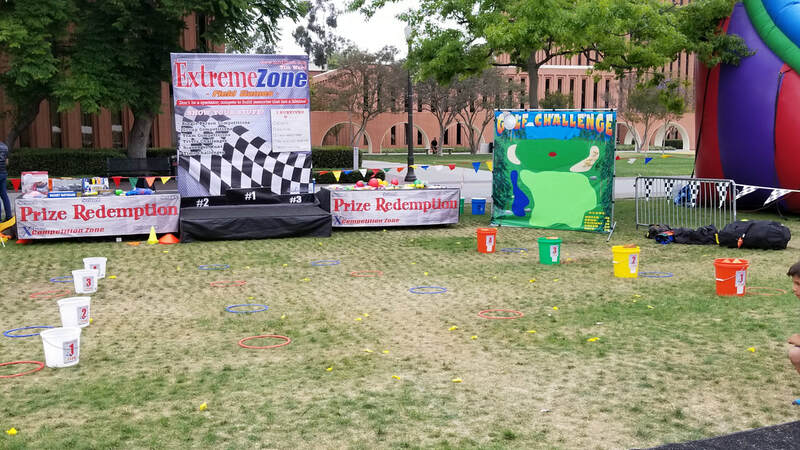 Customized Field Games For Your Audience! 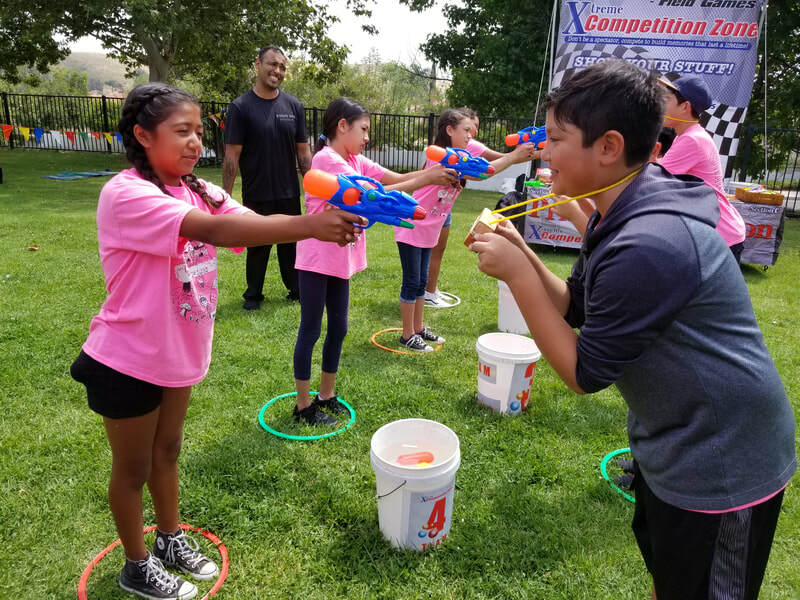 Our field games are designed to work with your specific age and group demographics. 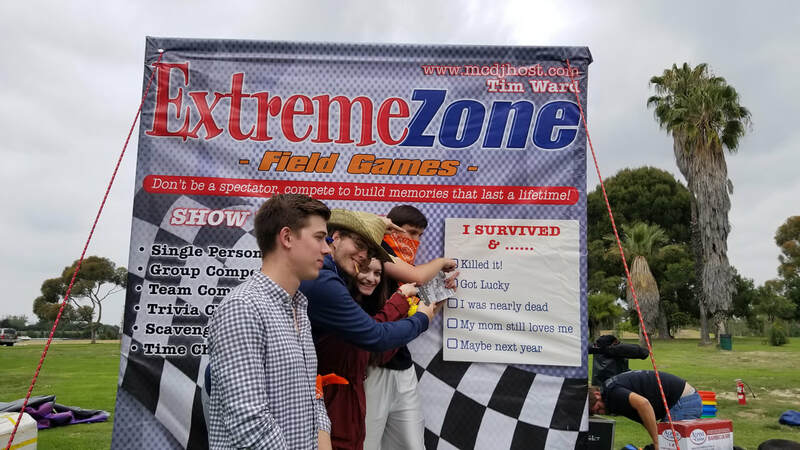 Whether you need field games for adults, high school students, college students or youth - we customize the games so that everyone is fully entertained and engaged. 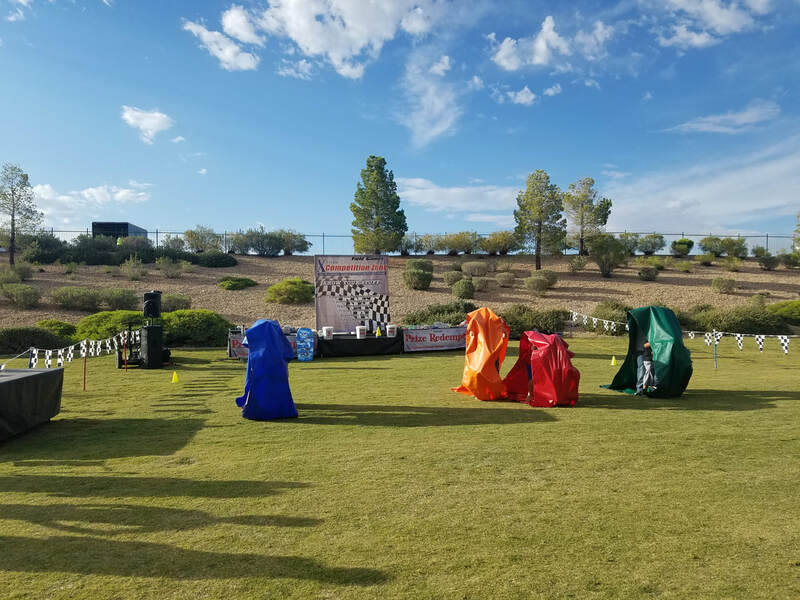 We offer the best field games for large groups in the industry! 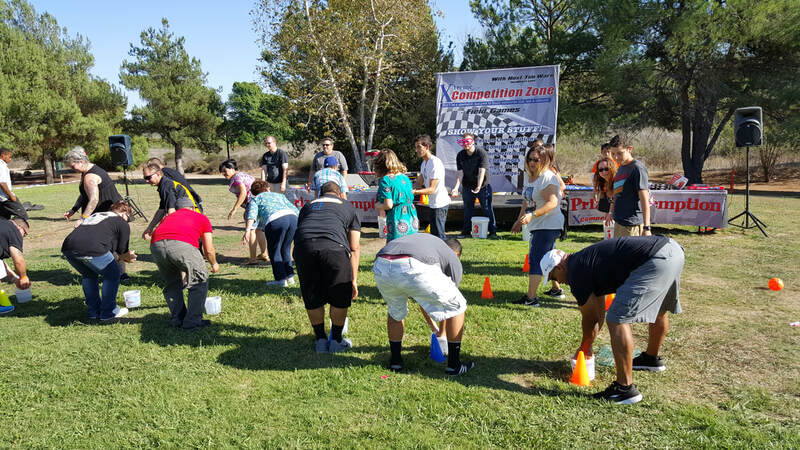 We specialize in team picnic games for all demographics (adults, employees and youth). 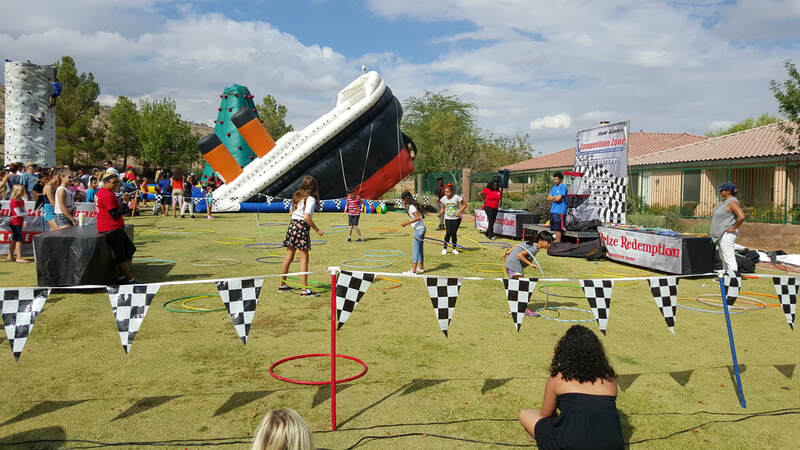 We own one of the largest inventories with the outdoor picnic games and custom entertainment. 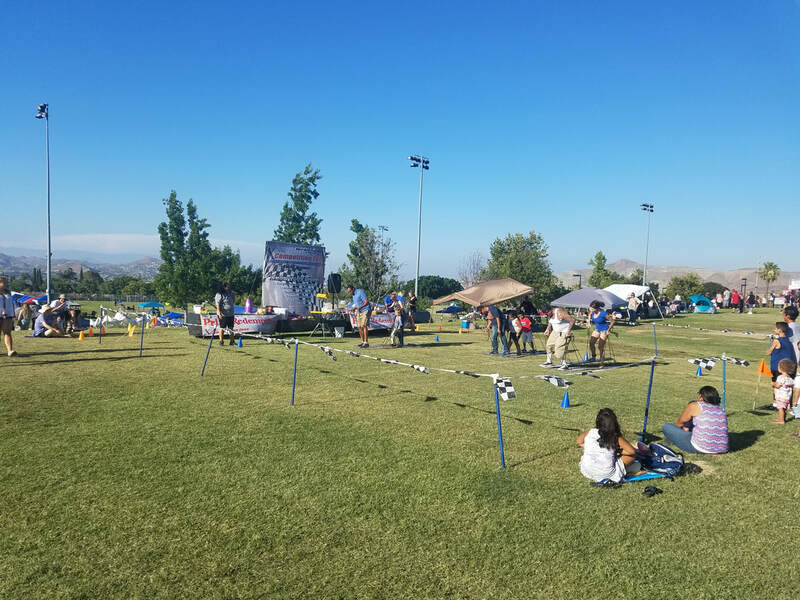 Whether you have a company picnic or community event, we can provide the best field games for a large group! 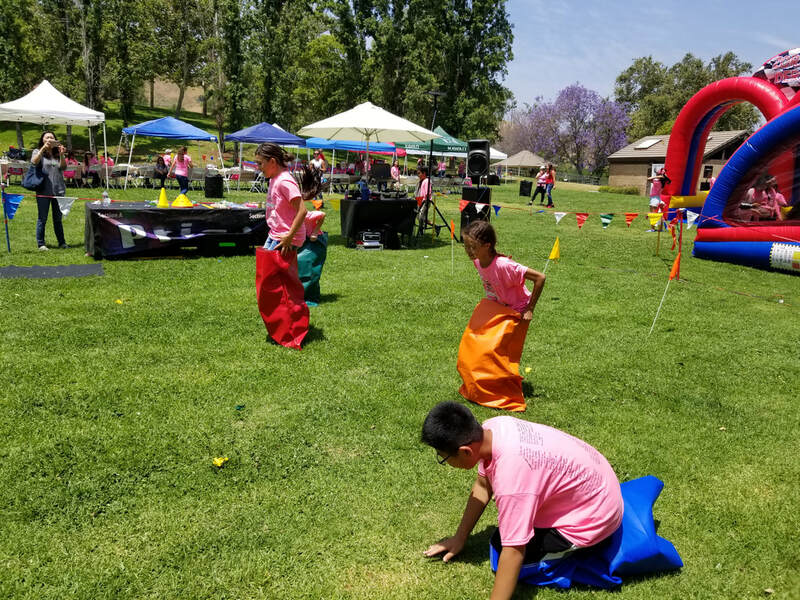 Our field day games for large groups include giant twister, hula hoop contest, balloon toss, sack races, limbo and more. 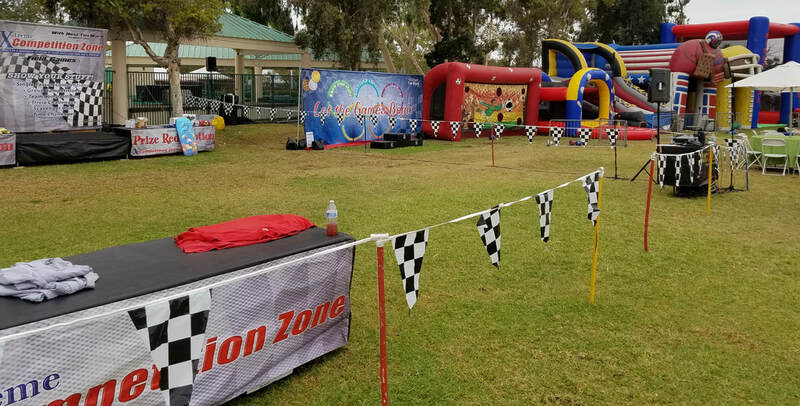 We have the most unique ideas for a company picnics and community events - our event planners know how to customize the entertainment perfectly for any age and demographic. Call us today to reserve your date and get the most bang for your buck from any company picnic event planning company! 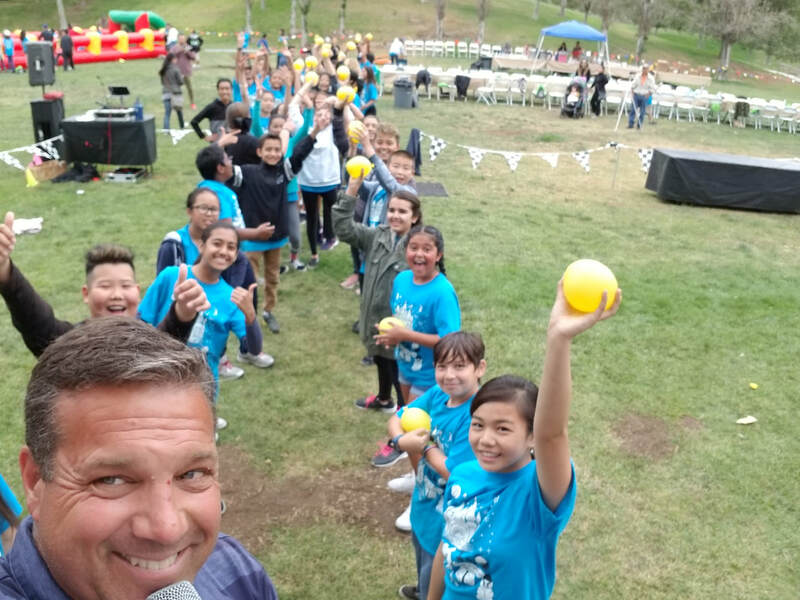 The Most Entertaining Field Games For Large Groups! What makes our field games the best is we develop an atmosphere of socially dynamic, interactive engagement with the audience. We fully immerse your guests in the experience and create memories that last a lifetime. 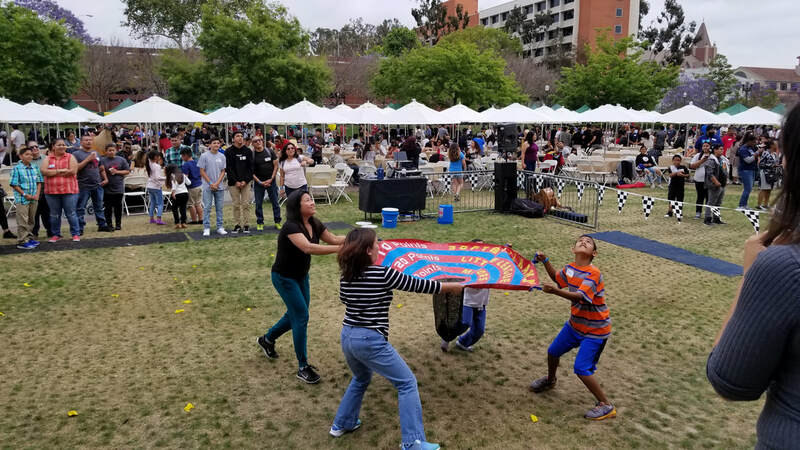 We offer a variety of different team picnic games that are perfect for large groups of people. 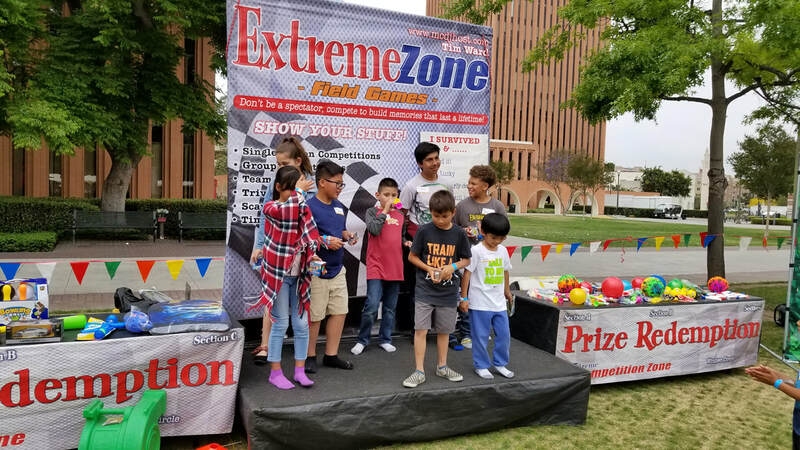 Our field games packages are perfect for large groups and include a presentation stage with professional backdrop for our host to lead the competition! We bring all the outdoor games, flagging and prizes for the competition winners. We can customize a field game package for any type of crowd because every event is different. We offer ambient music, stage, sound, and a host that provides lots of entertainment value to your whole event. We have prize giveaways, contests and more! Interact Event Productions is a professional field game company that offers more bang for the budget! !